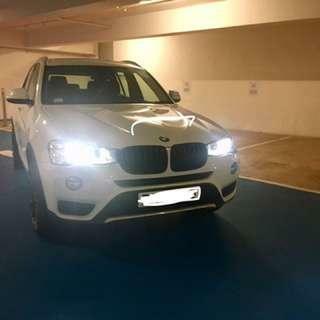 @gallson is on Carousell - Follow to stay updated! 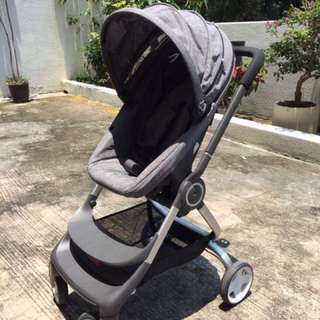 Stokke scoot v1 in grey. 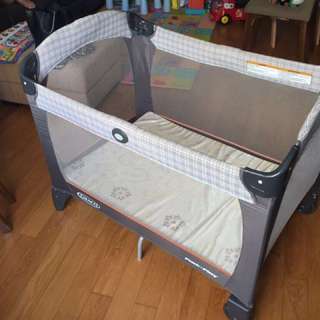 Including canopy, newborn sleeping bag, car seat and cup holder in very good condition.